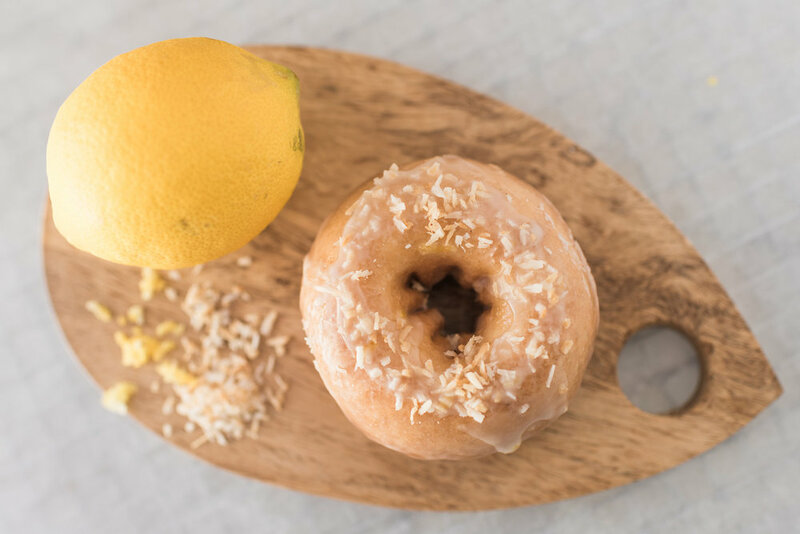 OUR MOUTHWATERING DOUGHNUTS AT EVERY SPECIAL OCCASION! Weddings, Birthdays, Meetings or parties for one! WEEKLY GOURMET SELECTIONS COMING SOON! fudge and covered in Skor chunks. 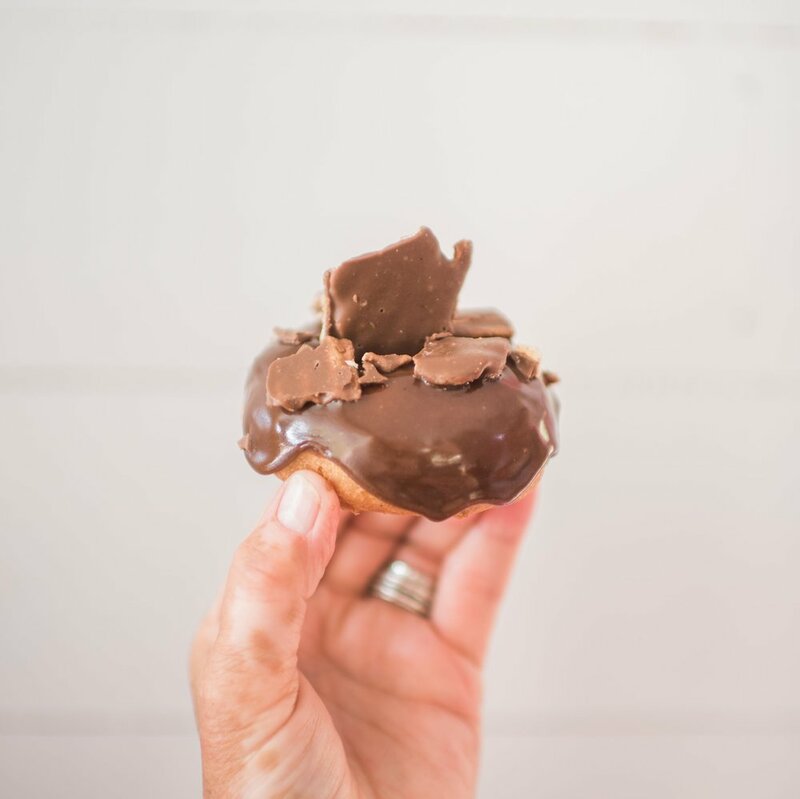 Caramel & Sea Salt on a Chocolate Dipped Cake Doughnut... 'Nough Said! Maple Fudge Topping and Cow’s “Maple Butter Fudge – ooey gooey good! An Anne inspired Dough, Fresh Raspberries & Raspberry Cordial go into this glaze and Raspberry Sauce from PEI Preserve Co.
Old Fashioned Sugar & Spice (& all things nice!) Some times simple is just what you need! Its Like a Double Chocolate Treat, Dipped in Chocolate Fudge then Stacked with Cows Famous Chocolate Covered Potato Chips! Check the Board & Social Media for our daily feature doughnuts! But don't delay, we only make so many so get them before they are gone, gone, gone! Come early or pre-order! Mini’s always on! Lavender Fields – Lemon & local lavender from the Picnic Girl create a fresh flavor. Indulge in our PEi-famous Sugared & Spiced mini doughnuts! Baked fresh in-store with an option to add a variety of delicious toppings. Get a package of 12 for $5.00! 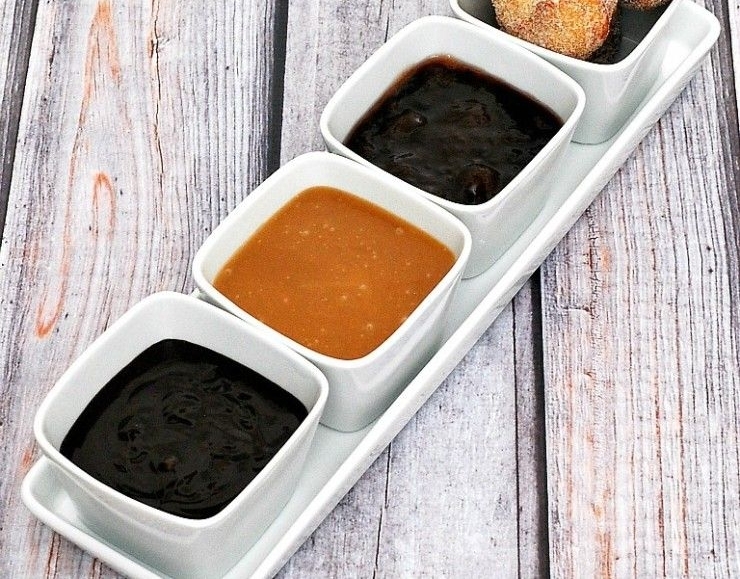 Mini-doughnuts created specially for your tastebuds! Yep their mini’s on a stick, moth watering little bites of goodness. Have a little fun with your mini's! 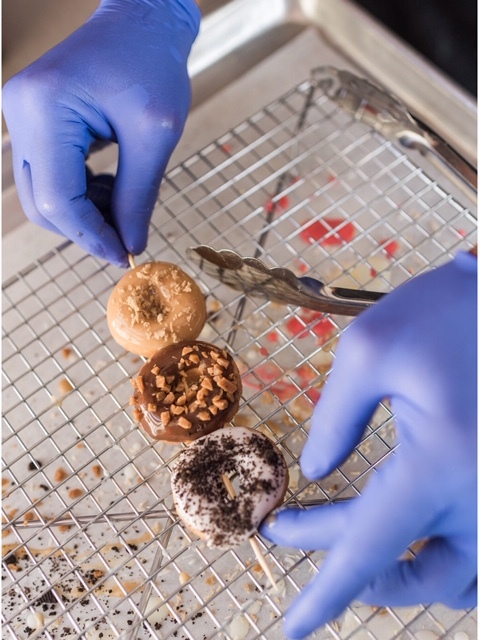 An excellent addition to your mini doughnuts, choose from three different toppings that will tantalize the taste buds, add Nutella, Choc-O-Latte or Caramel toppings for $1.00 each! Serving up fresh hot coffee (Samuels Medium Roast) and ice-cold water.